Welcome to the roundup of the best new Android applications that went live in the Play Store or were spotted by us in the previous two weeks or so. 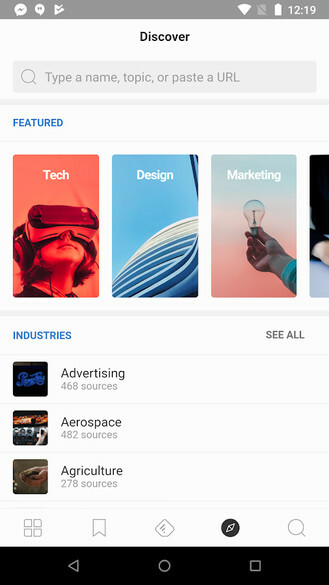 This week I have a new Google app for business owners who want to scout fresh talent, an awesome virtual reality web browser from Firefox, and a very useful app that can grant temporary permissions to the rest of your apps. So without further ado, here are the most notable Android apps released in the last fortnight. 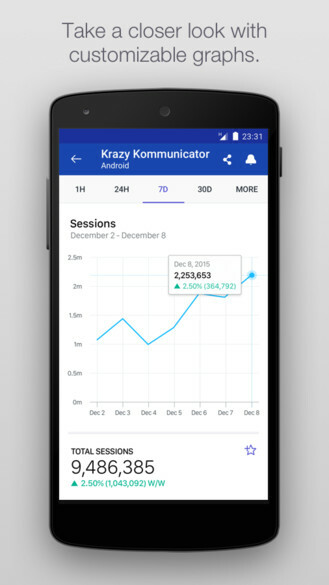 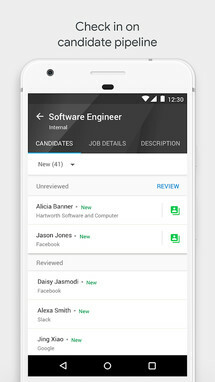 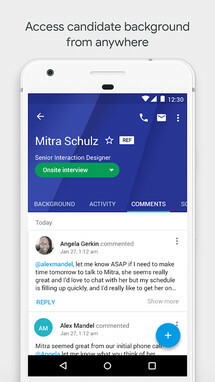 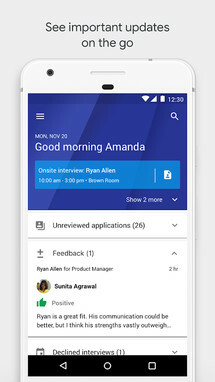 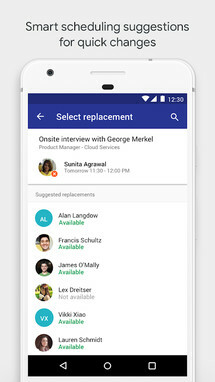 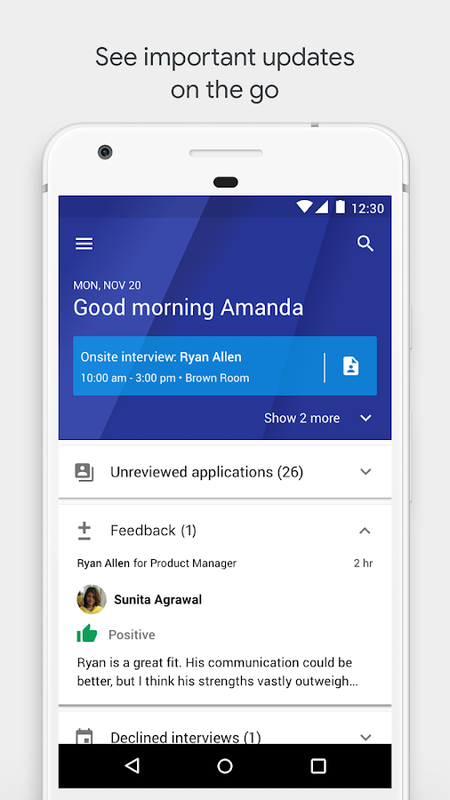 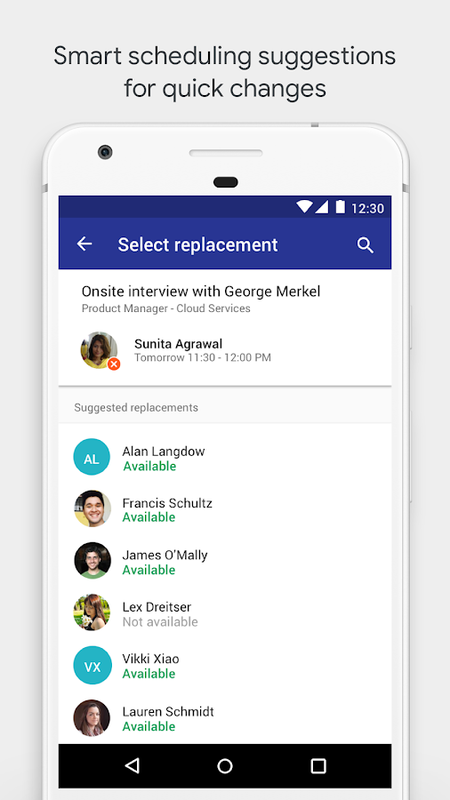 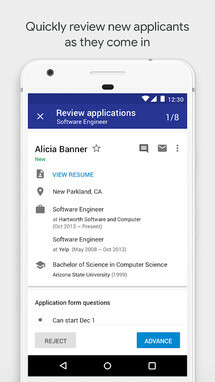 Google's Hire started out as a web app last summer, but as of this week, there is now an official Android app available for all of you business owners who happen to be looking for fresh talent. 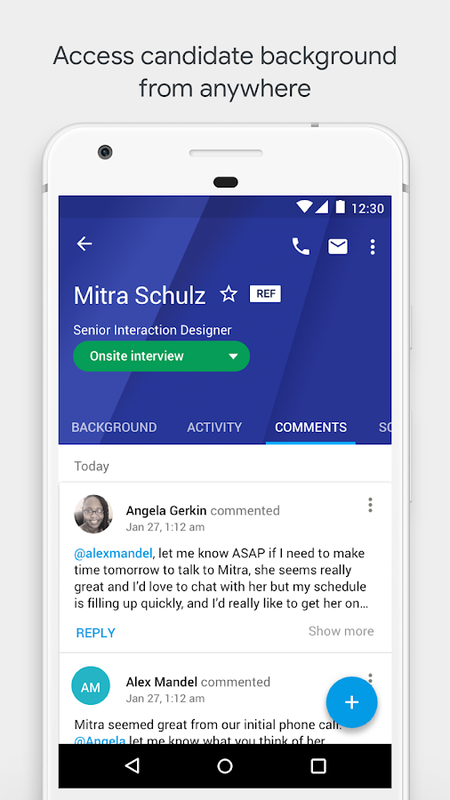 This is a recruitment app after all, and it's intended to help small to medium organizations distribute jobs, identify and attract candidates, build strong relationships, and efficiently manage the interview process. 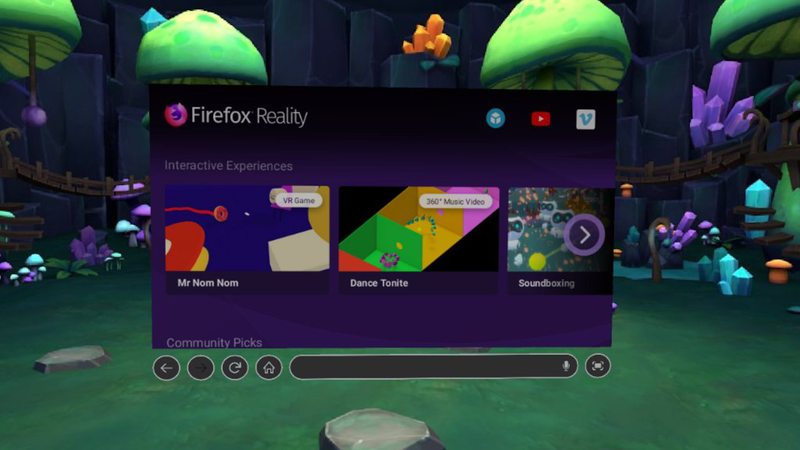 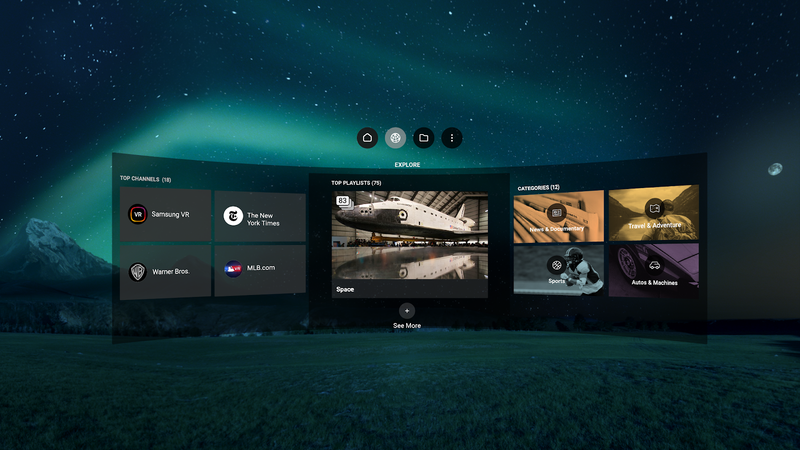 Firefox Reality Browser fast & private is a new web browser that can be used with mobile virtual reality headsets. 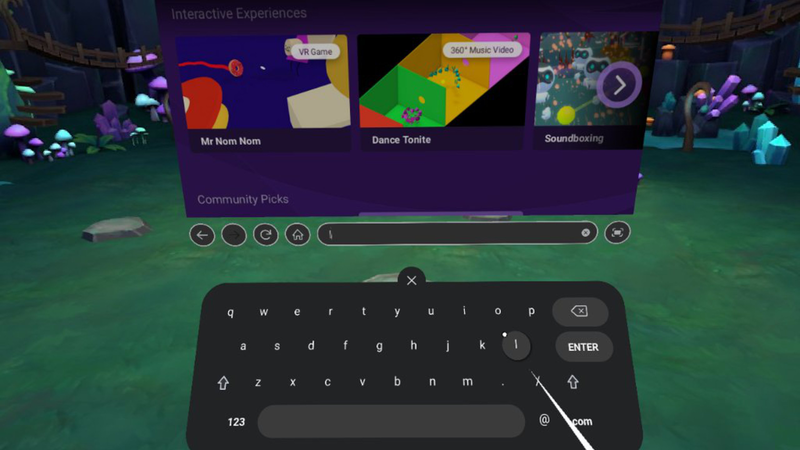 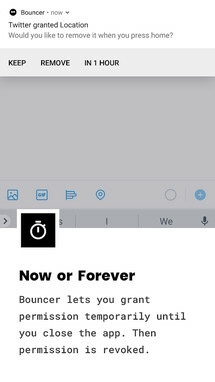 Browsing works well enough, though it can be a slow process since you have to peck out your web addresses and searches on a VR keyboard. 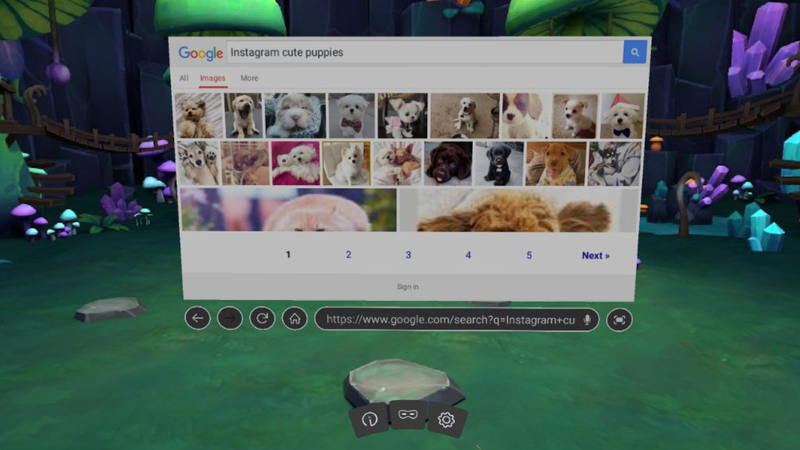 At the very least it's a fun little app to mess around with when playing with your VR headset. 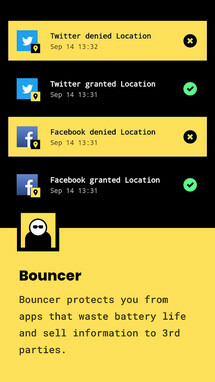 Sam Ruston's Bouncer is a useful app for security-conscious users that would like to have the ability to grant app permissions temporarily. 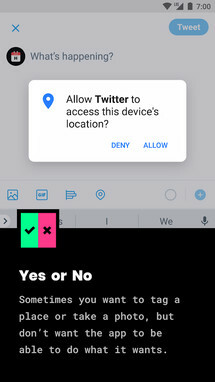 As soon as you close an app that you granted permissions in, they will be removed. 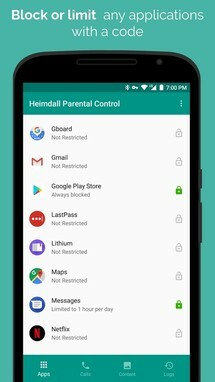 This is great for the many apps that ask for access to your location, contacts, or camera, since you won't have to worry about your apps abusing those permissions once you are done with them. 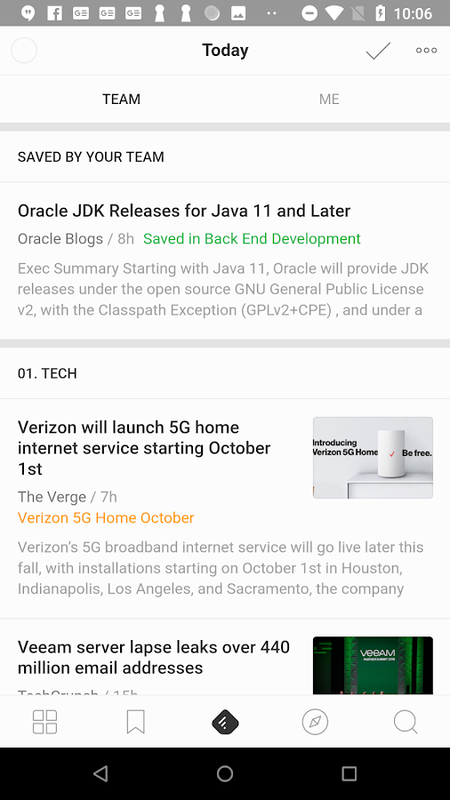 The release of Feedly Lab serves as an experiment to figure out what direction to take the news aggregator app. Redesigns are often a chore, but Feedly has opted for a more open, collaborative, and fun process. 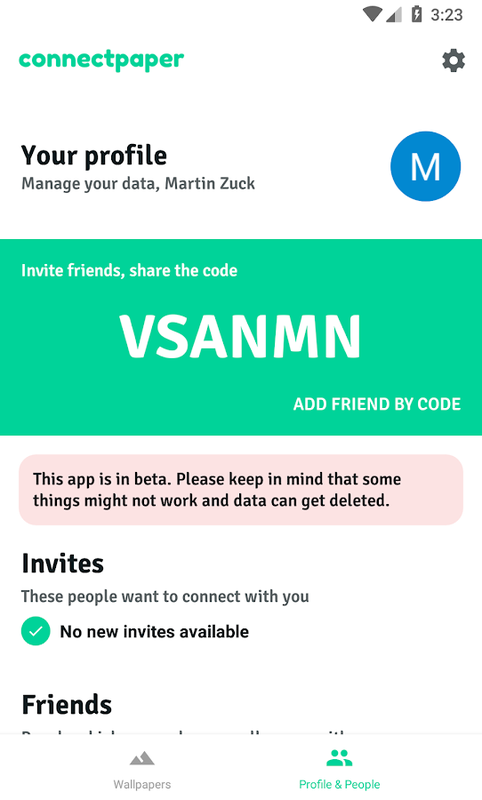 So if you'd like to help, download this app and use it for a while, then when you have some input, just head on over to Feedly's Slack channel and let them know your thoughts. 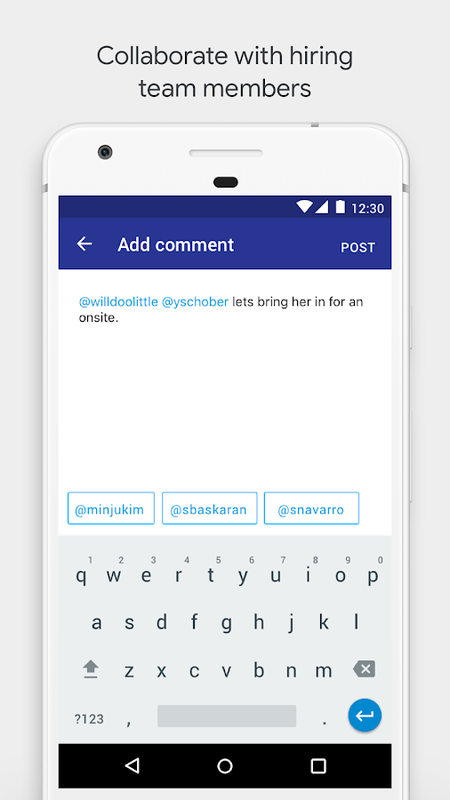 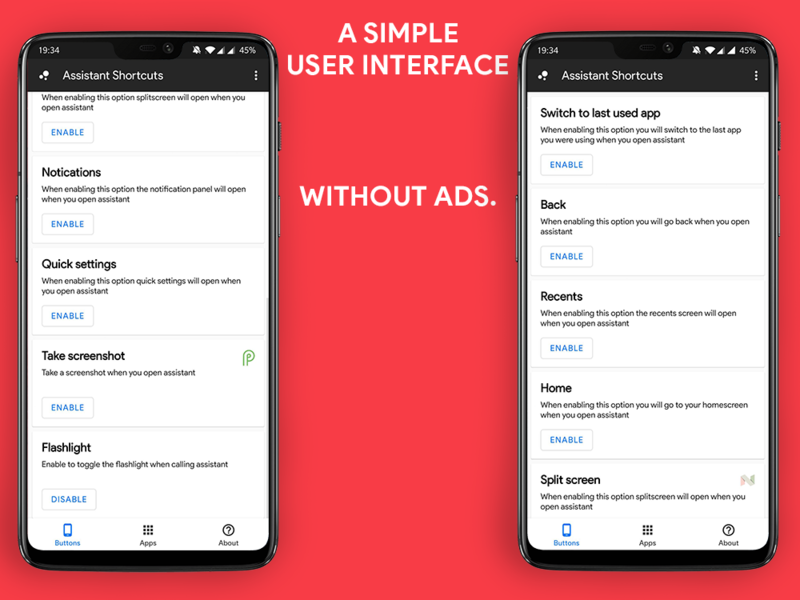 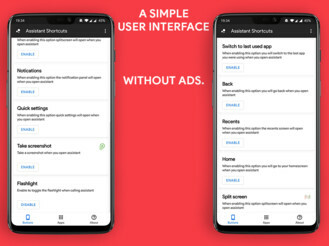 Assistant Shortcuts is an ingenious button remapper. If you'd like to remap your power button so that when you perform a long press, you launch an app or function of your choosing, then this is the app for you. It's also great for anyone with a disability that has trouble using the touchscreen and would like to set up a few key apps to launch when pressing on certain physical buttons. 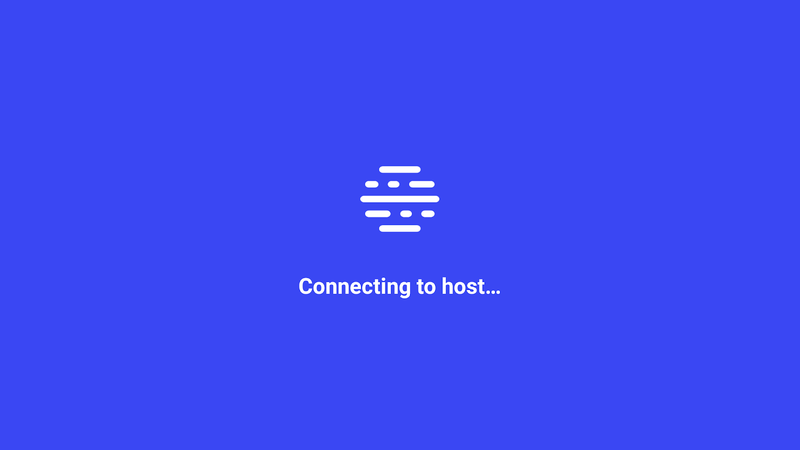 Parsec is a new PC game streaming application for Android. 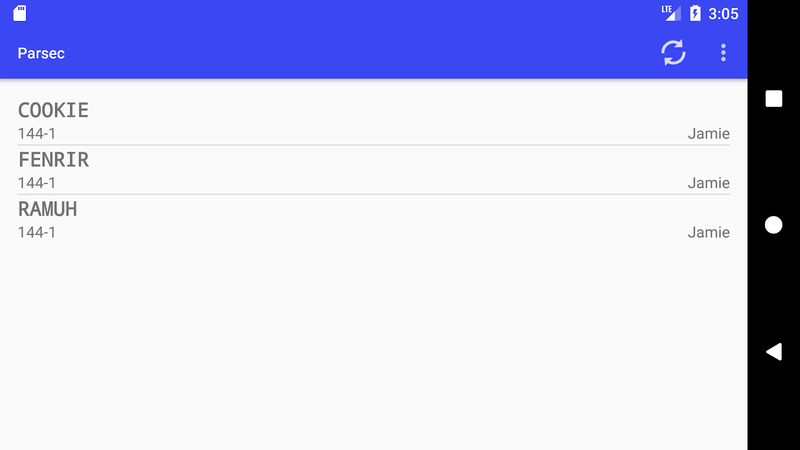 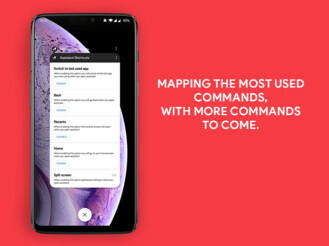 It's still under development, and a fast internet connection is required, so if you don't have access to 5GHz WiFi, you may want to wait until this app can handle slower connections. 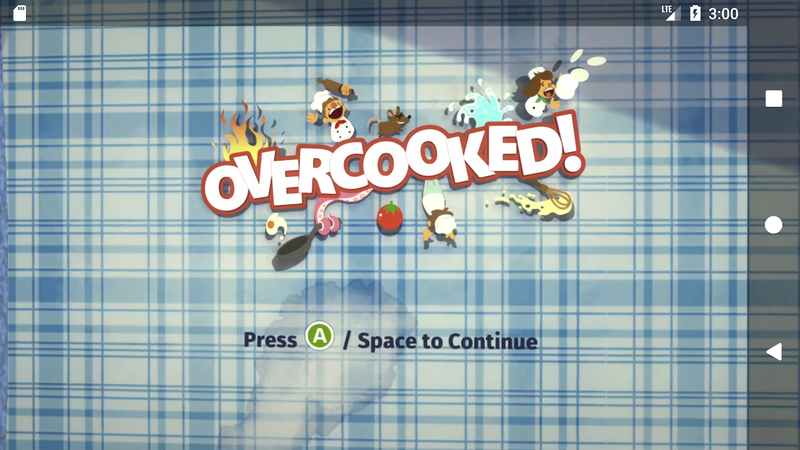 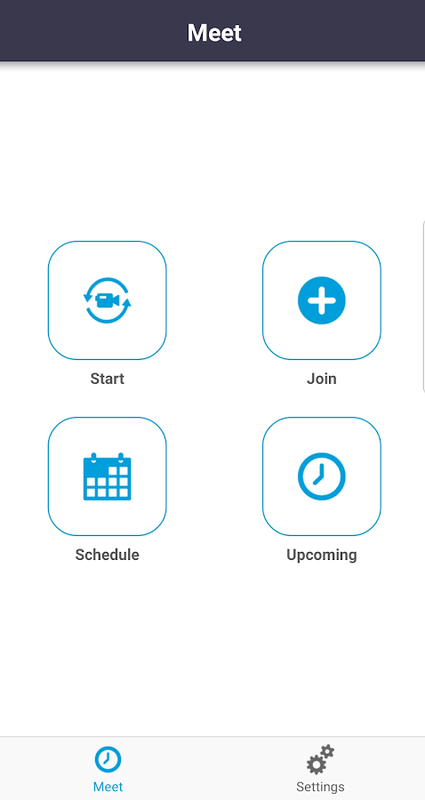 The UI was recently revamped for a more modern experience, and you can now easily remap your controllers. 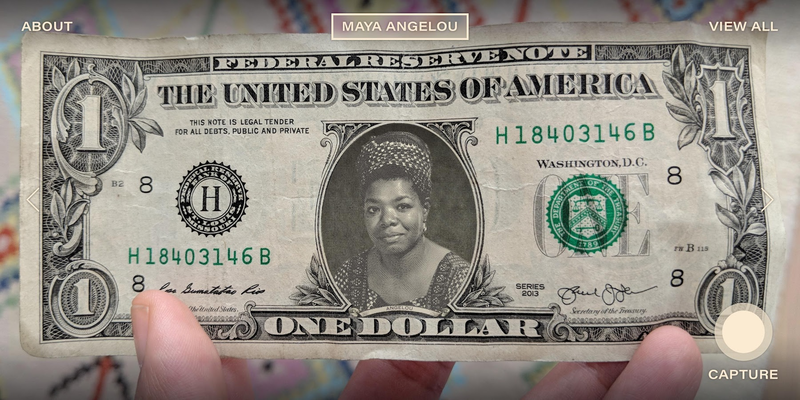 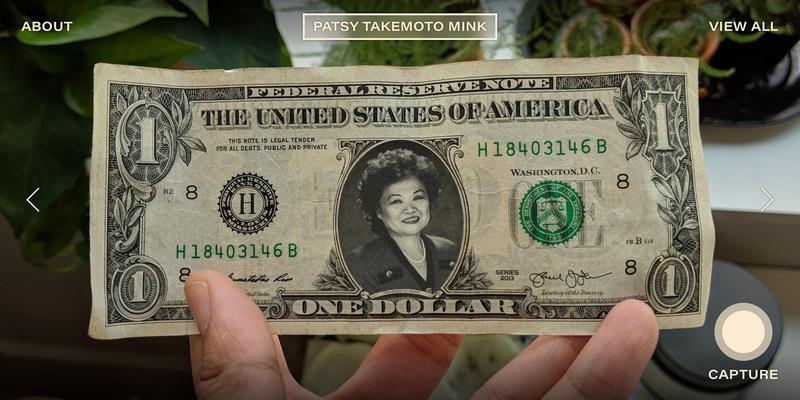 Okay, it would appear that Google has created an augmented reality app that can superimpose notable historic women's faces onto US currency. 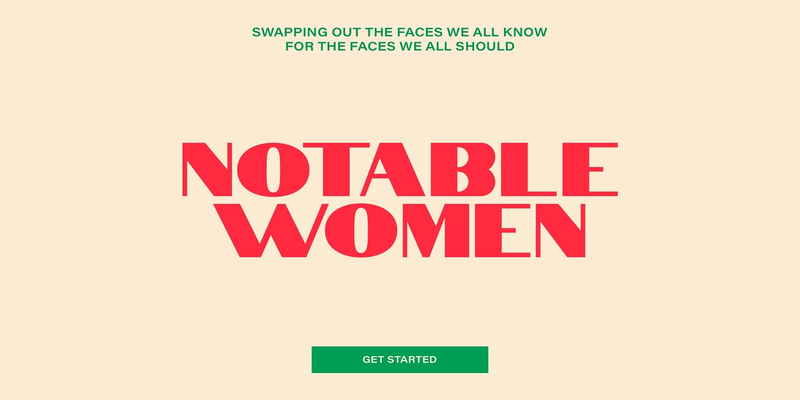 I'm not really sure why people would want to go out of their way to do this, but at least you can find a few facts about those ladies within the app. 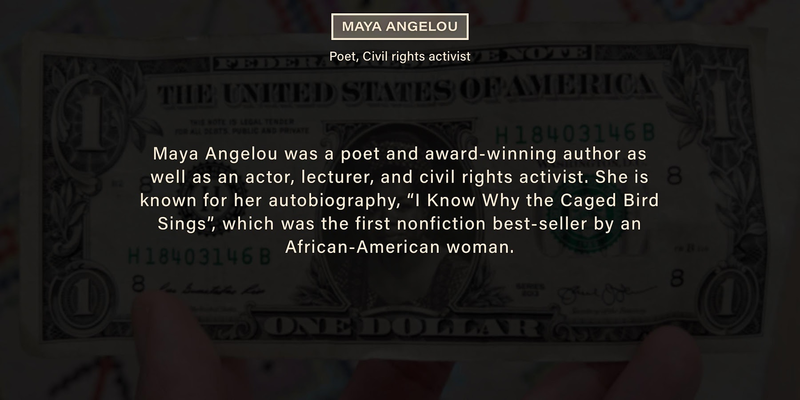 This way it offers a bit of a learning experience, though you'd probably have an easier time reading about these women on Wikipedia. 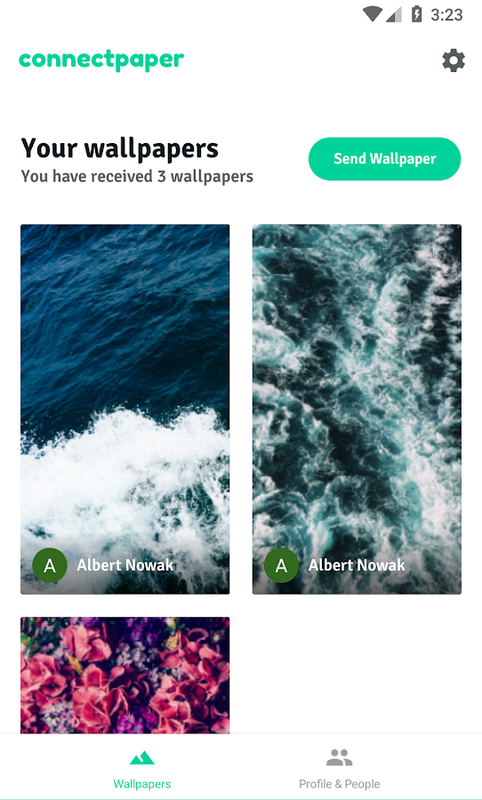 Connectpaper is an awesome little app that lets you share your wallpapers with your friends and family. 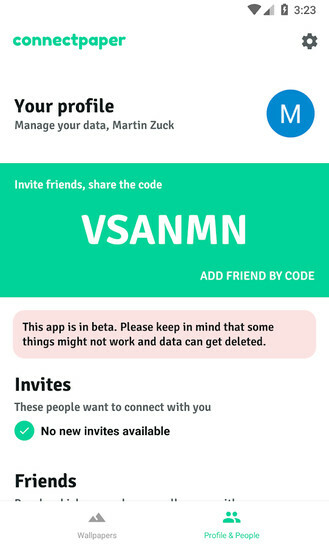 In order to share with someone, both participants will need the app installed for the sharing function to work. 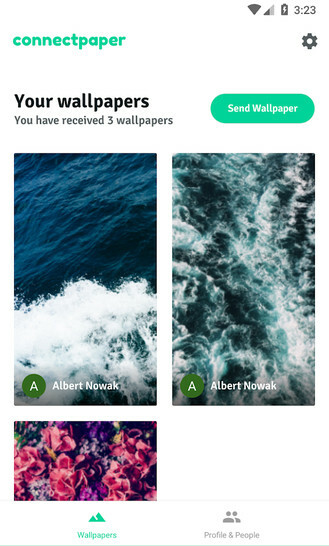 You can easily invite your contacts from within the app, which makes it easy to connect with the people you would like to swap wallpapers with. The Flurry Revenue Analytics App from Yahoo is only a testing release, but it is functional. 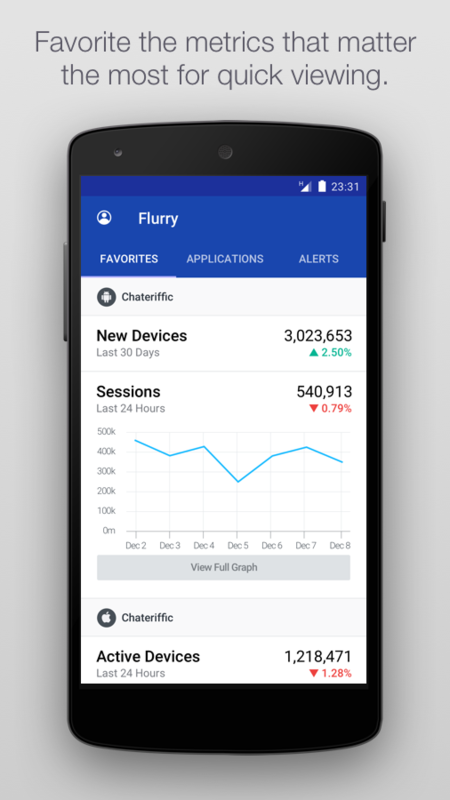 The app affords users an easy way to track their in-app purchase revenue from transactions that occur within their iOS or Android apps. 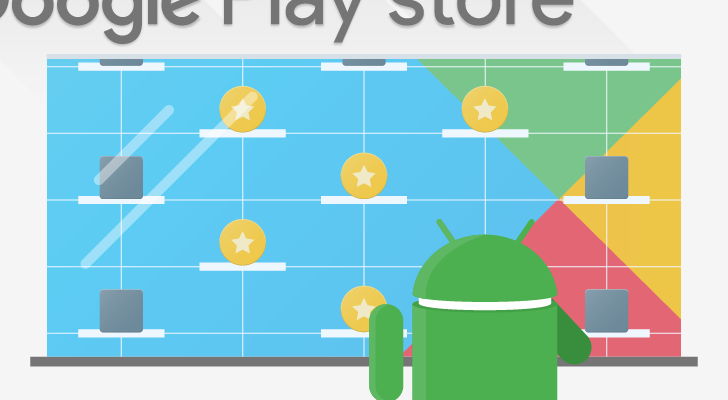 This way users can quickly determine if their apps are producing the correct amount of income from IAPs. 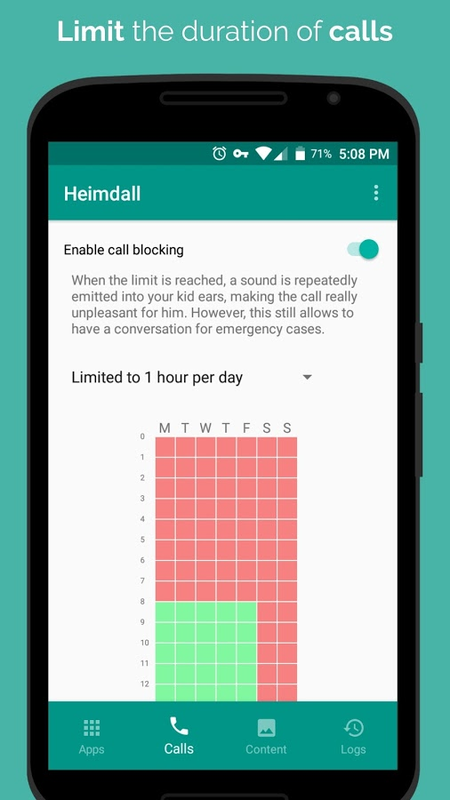 Heimdall Parental Control is obviously a parental control app for parents to better manage what their kids can view on their Android devices. 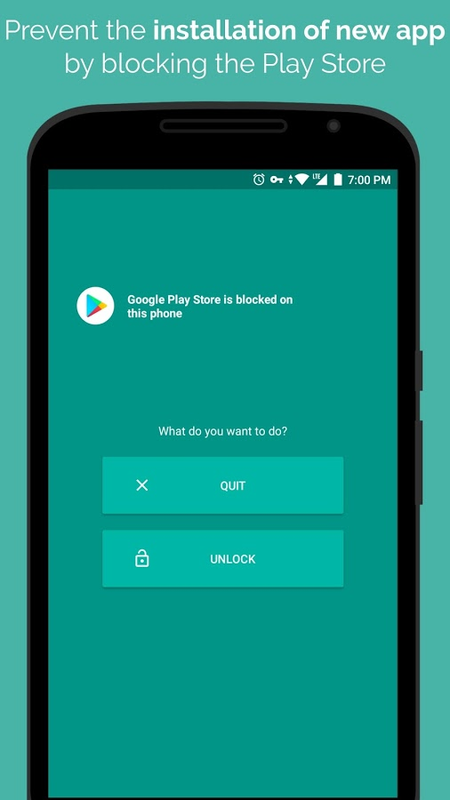 You can set it up with a single password, and you can also block app installs, limit call duration, set in stone the Youtube parental filter so it doesn't ever revert, and track the device's location at all times. 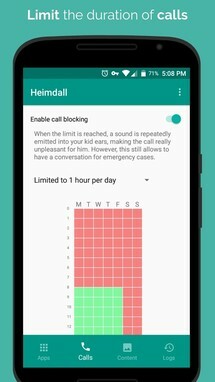 Spying on your children has never been simpler. 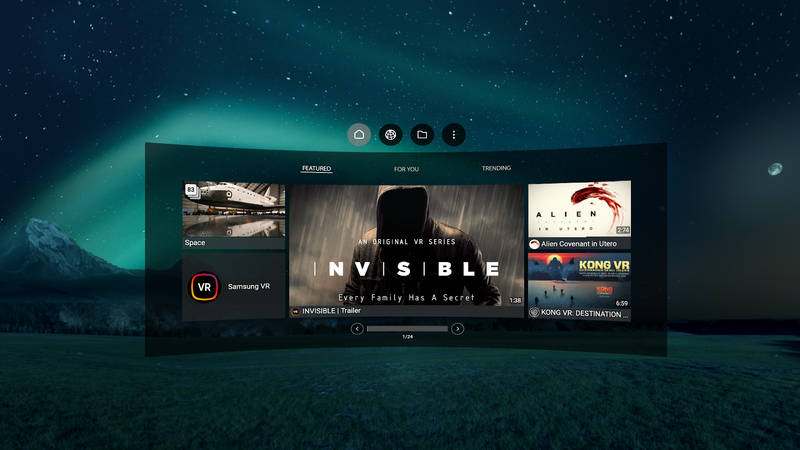 SamsungVR Videos is a Daydream compatible virtual reality streaming app. Fresh content is delivered daily, and you can expect one of the largest high-quality libraries in the world. 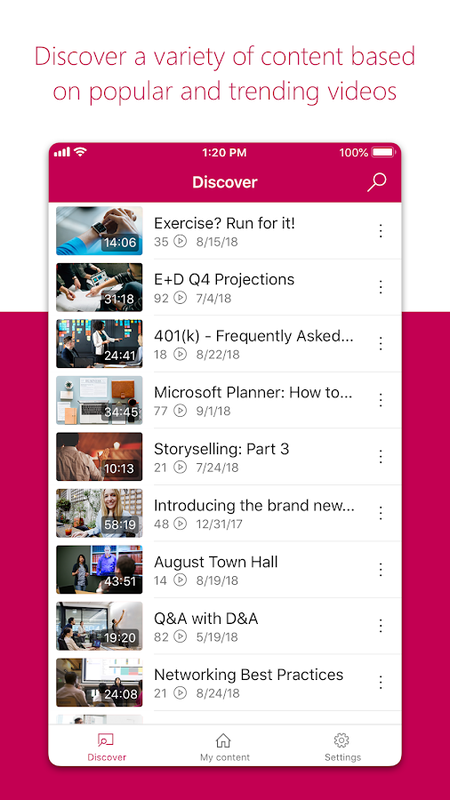 Access to this content is totally free, so you won't have to worry about paying for the videos you want to watch, though the app does contain advertisements. 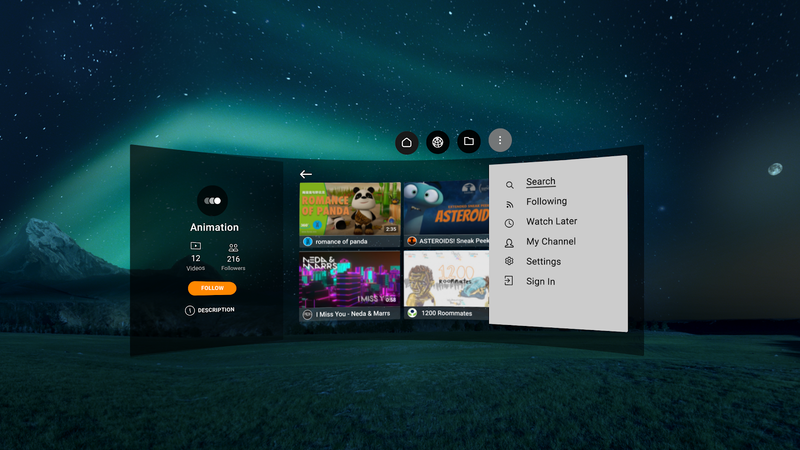 But hey, if you are dying to watch VR content, it's not like there are a lot of apps out there that supply such a thing. 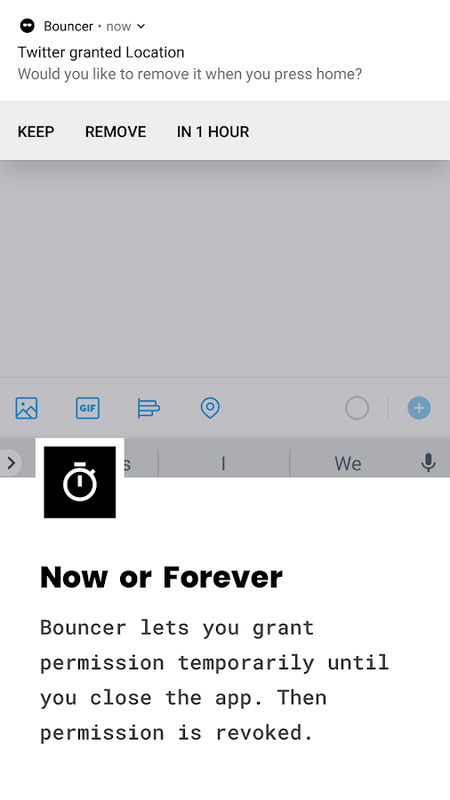 At least not yet. 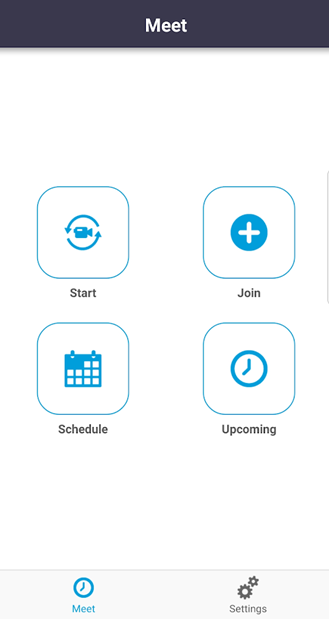 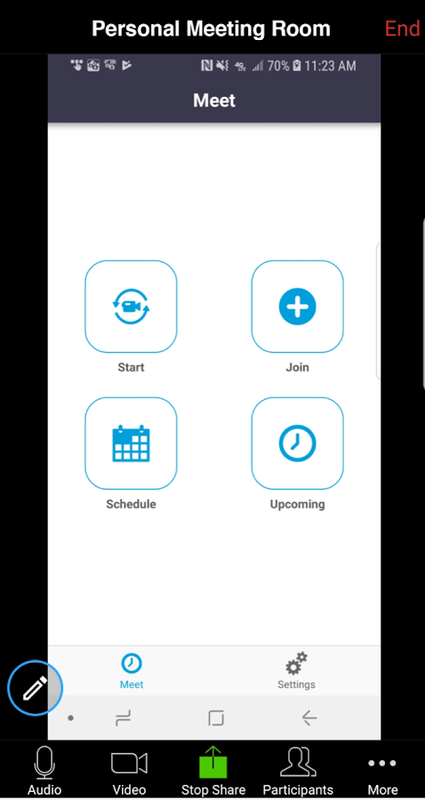 AT&T Collaborate is a new app that allows you to stay connected wherever you go (as if your phone didn't already serve this purpose). 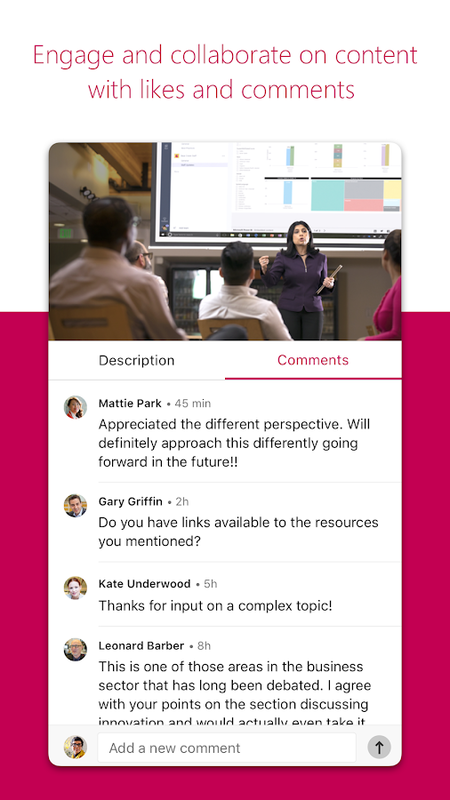 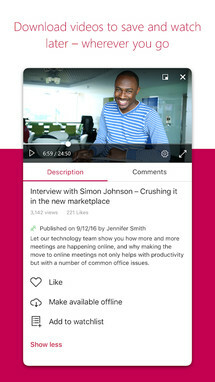 More or less this is a video and voice communication app that can work with up to 200 participants per meeting. 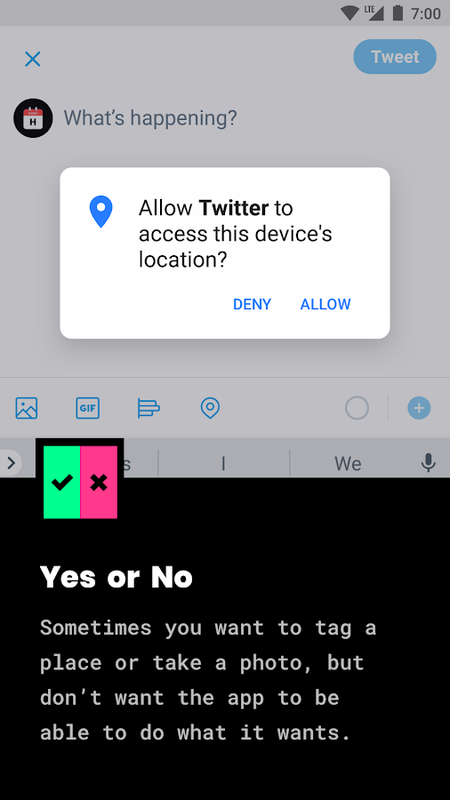 That's a bold claim for sure, not that I can test the app since it requires an AT&T sign-in that I do not have. 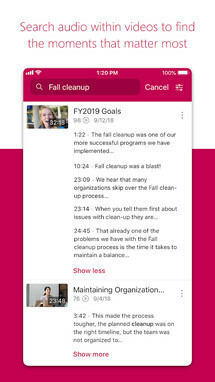 Microsoft Stream is a corporate video-sharing service that was released on June 20, 2017, and it just received an Android app this week. 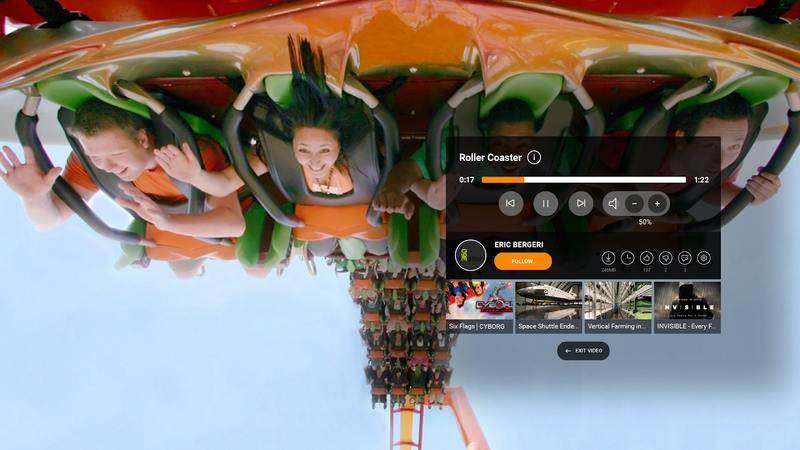 It serves as a central destination for enterprise video content, with the added bonus of built-in intelligence features. This way you can easily find and engage with the videos you need fast. 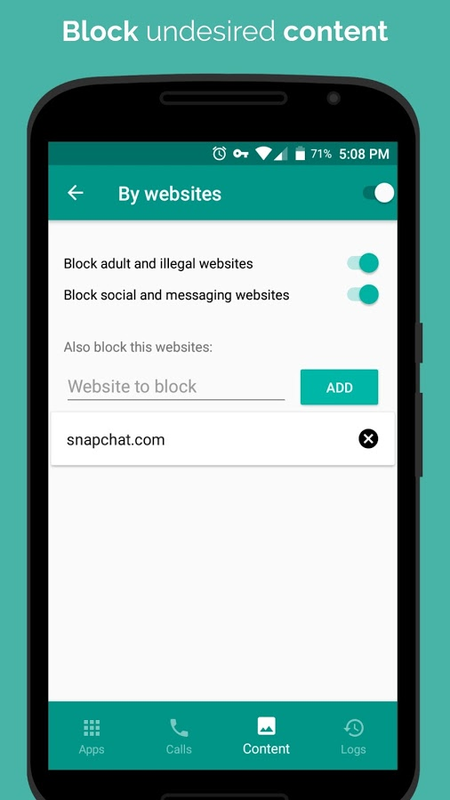 You can even save content for offline viewing, which is excellent for users that are continually traveling. 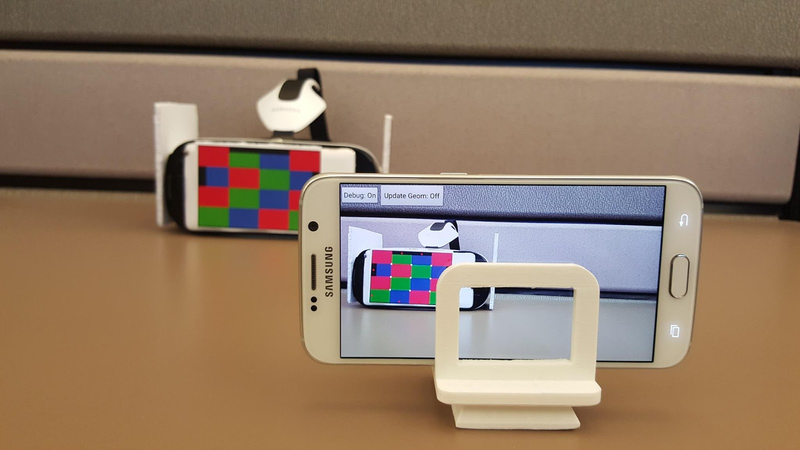 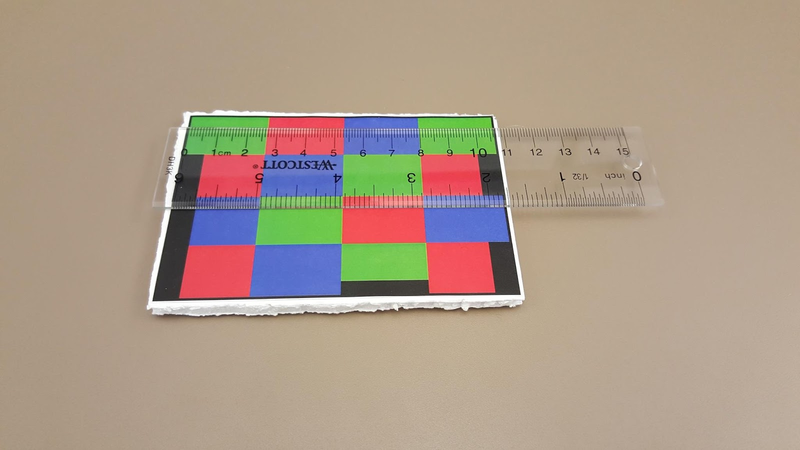 Samsung PixelTrac is a tracker app that can follow a printed pattern. 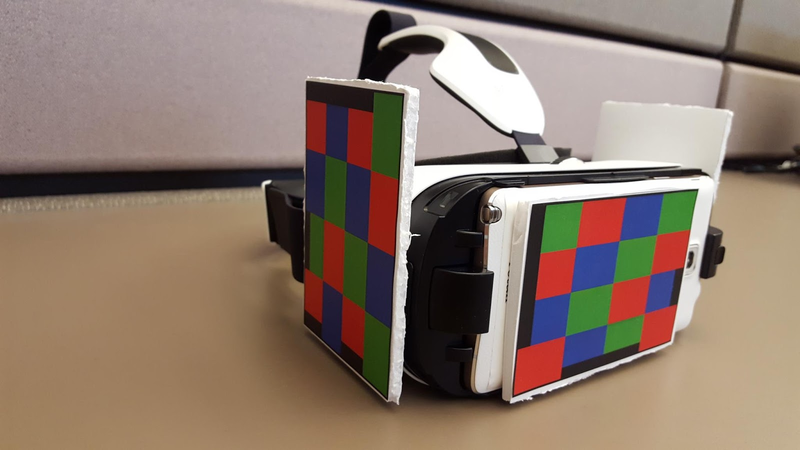 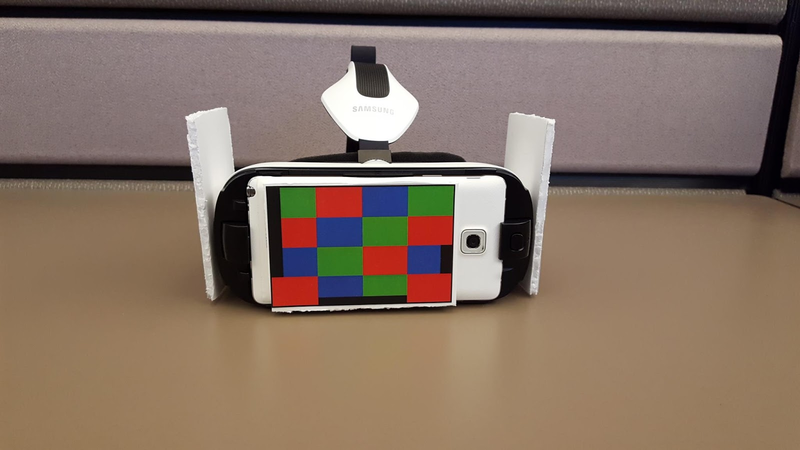 You can attach this pattern to a VR headset so this app can track its movement. 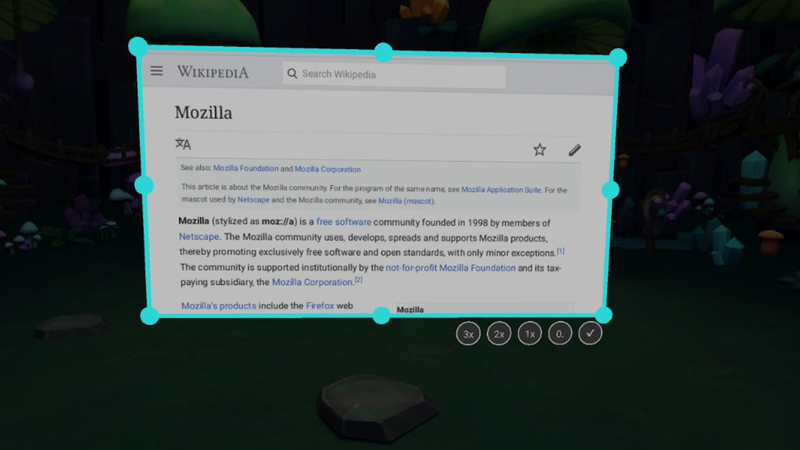 And if you would like to look into its uses further, you can read all about what it can do on its Github page.